SoyUltra is a multifunctional gasoline additive that is specially formulated for use in all types of gasoline (including ethanol blends) used in both new and older gasoline powered vehicles. SoyUltra Gasoline Additive contains a unique blend of methyl soyate bio-fuel derived from soybean oil and a multifunctional additive package that incorporates the dual functionality of friction modification and detergency. Increased engine performance with smoother idling and improved drivability. 2%-5% improvement in fuel economy. 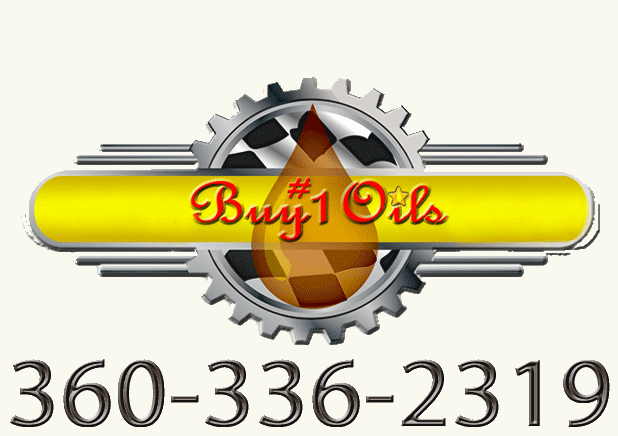 Up to 40% increase in fuel lubricity of the upper cylinders, fuel pumps and injectors. Excellent antiwear protection of the fuel injectors and fuel pumps especially for those engines burning low sulfur, reformulated or oxygenated gasoline. Helps reduce emissions and particulates. Improved carburetor, fuel injector, engine induction system, intake valve and combustion chamber cleanliness. Suitable for two stoke gasoline engines. Helps with fuel stabilization during storage.